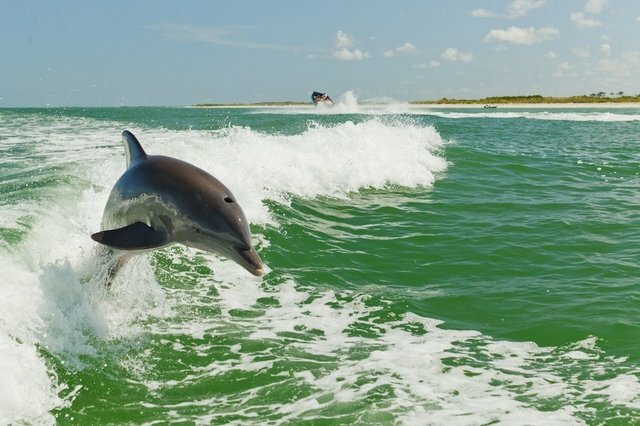 Moderate to severe lung diseases associated with oil contamination were prevalent among many of the dolphins, and almost half had "a guarded or worse prognosis, and 17% were considered poor or grave, indicating they weren't expected to live," according to the study. Dolphins in the area likely will have more difficulty reproducing, the study found. BP, which funded but did not otherwise participate in the study, disputes the results, saying those symptoms could come from other contaminants in the Gulf, like algal blooms or pesticides. The study, though, tested for those chemicals as well, and found low concentrations in the dolphins.